The trunk. The place where most things in your car go to die. Smelly football socks get lost, sometimes never to be found again. Groceries are squished, and the dog is just begging you to clean out his travel space! But life can get busy, and sometimes you just don’t have time to clean out your trunk! Enter: the Travall Divider. 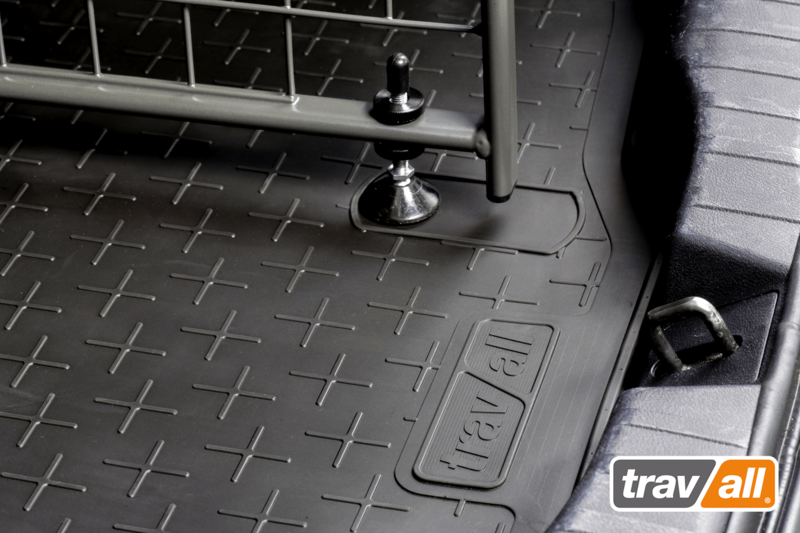 The perfect companion piece to our Travall Guard, The Travall Divider is a simple solution to a messy trunk. It can divide your trunk into 2 equal halves or move it over and divide it 40/60. 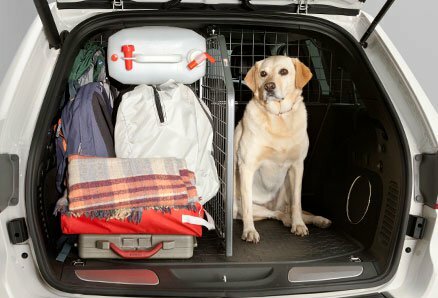 It is the ideal solution to keeping your dog out of trouble and out of your groceries while you drive. 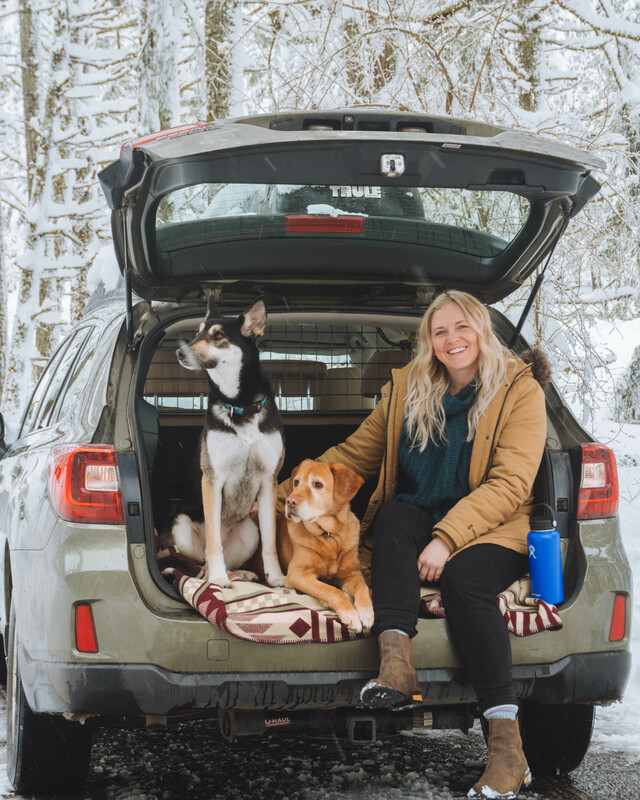 Two separate compartments providing greater loading flexibility for your dog, the groceries, a road trip’s worth of luggage, or any of life’s necessities. Use the Divider to bring order to a full trunk, to separate goods, or to protect breakable items. Sliding goods can be distracting and potentially dangerous – the Divider restricts goods from shifting during transit. 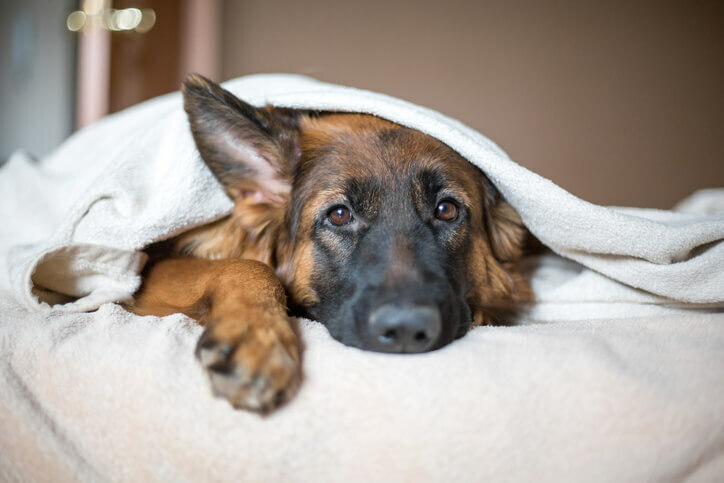 Do you have two dogs? 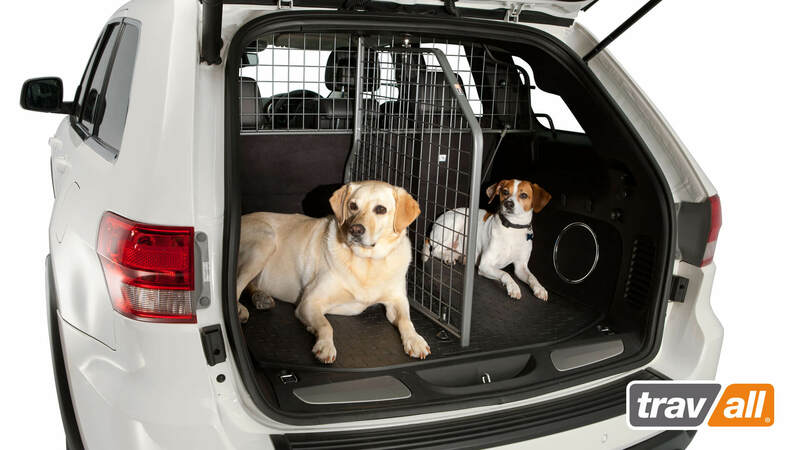 With a Divider, each dog gets their own space for a more comfortable ride for them and a more peaceful ride for you. With a Divider in place, you won’t have to worry about your dogs stealing each other’s toys. All your focus can stay on the road – where it should be. When you need access to the full width of your trunk, the Divider is extremely fast and easy to remove. A vehicle-specific design means that as long as you choose the correct make and model, your new Divider will fit your car perfectly. Since no alterations to your vehicle are required to install and use the Travall Divider, it won’t affect your asking price if you choose to sell your vehicle. Along with Travall Guards, Dividers are designed and manufactured in Derby, England, a city known for its engineering heritage and excellence. Our Dividers are crafted to extremely high standards with a level of quality at, or above similar products sold through dealerships. So, what are you waiting for? 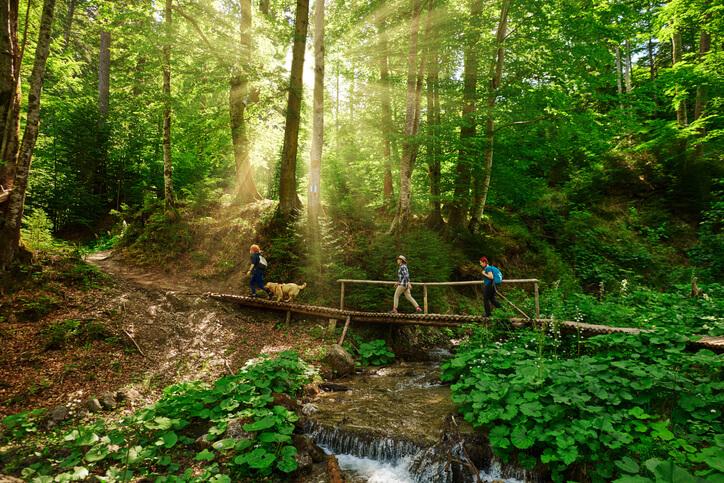 Order your Travall Divider today and hit the road with your pup for your most exciting adventure yet! But remember, the Divider only works integrated with the Travall Guard. So, if you don’t have the Guard, make sure you order that too! Like this product? Share with your friends and let them in on the secret! Best Rock Climbing Spots in the U.S.
All content © Travall 2017 | All rights reserved.